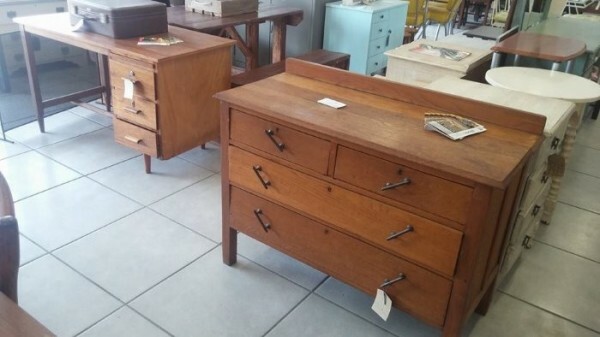 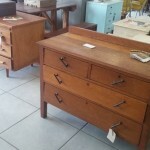 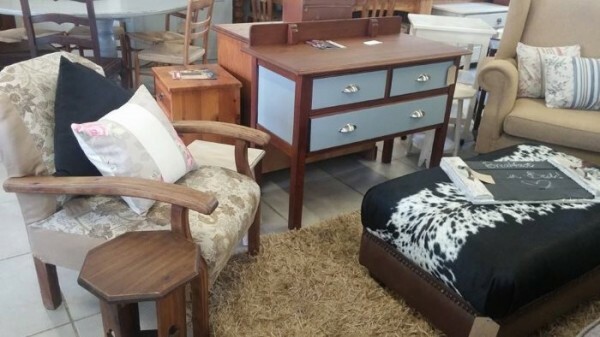 Reloved Furniture put our focus on quality second hand furniture from natural wood, paint technique as well as vintage and retro goods. 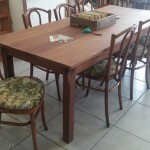 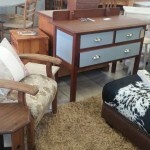 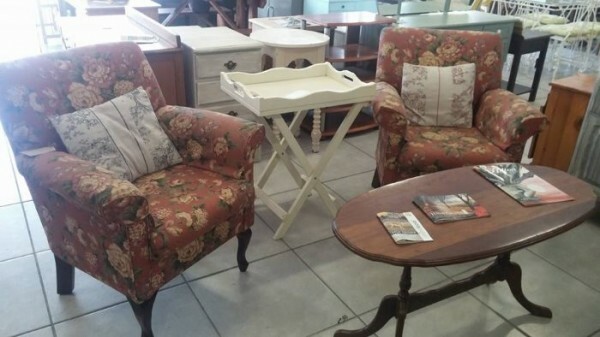 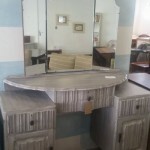 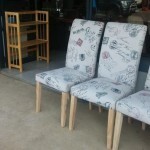 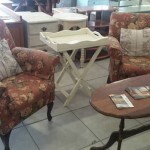 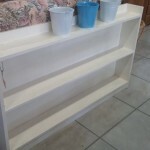 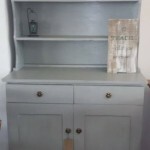 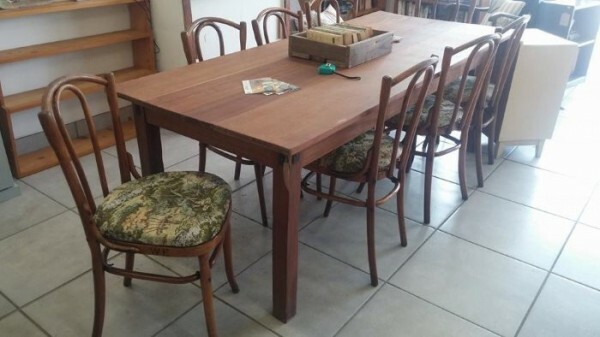 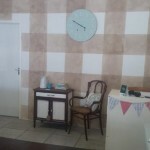 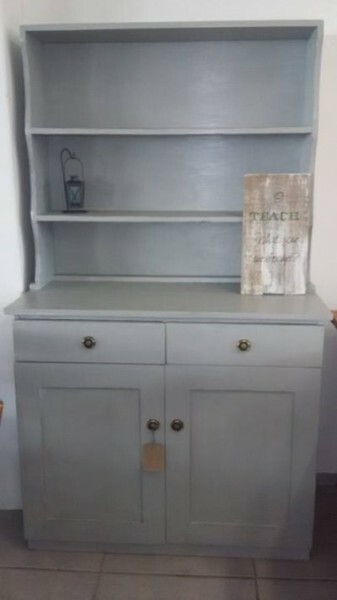 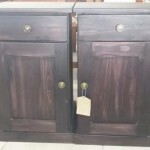 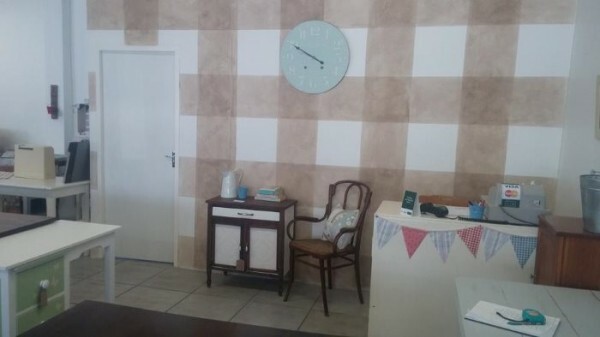 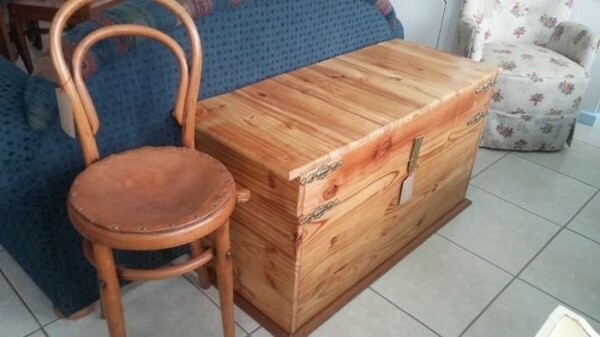 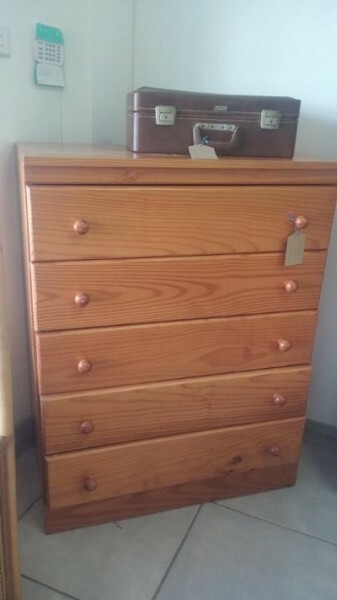 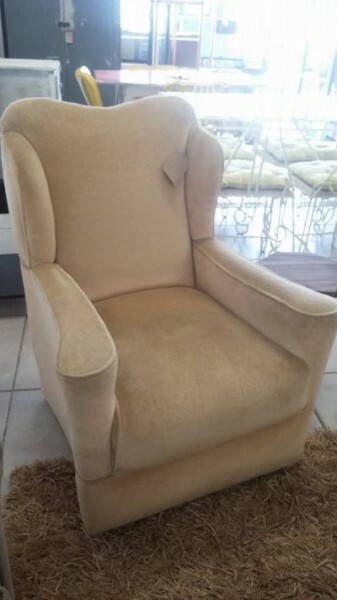 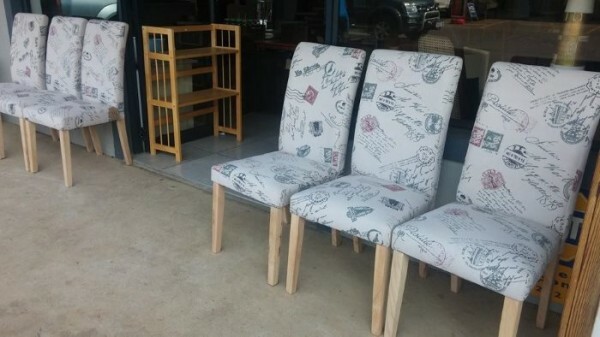 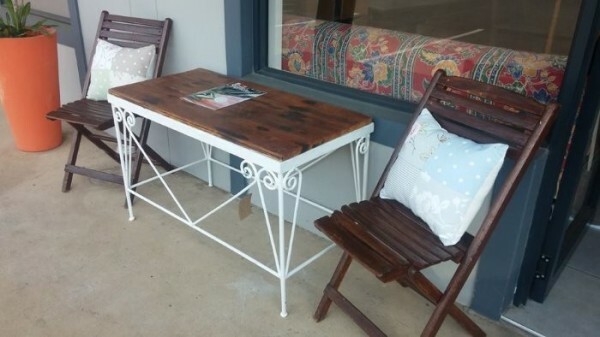 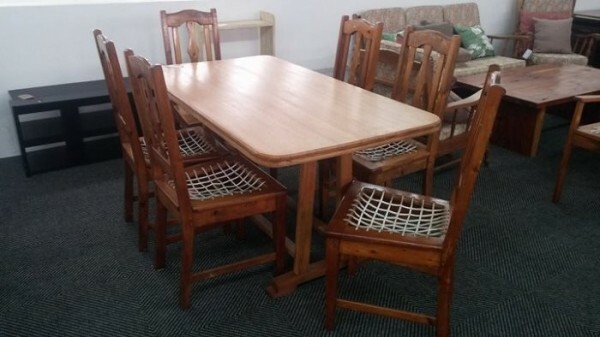 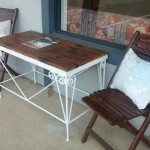 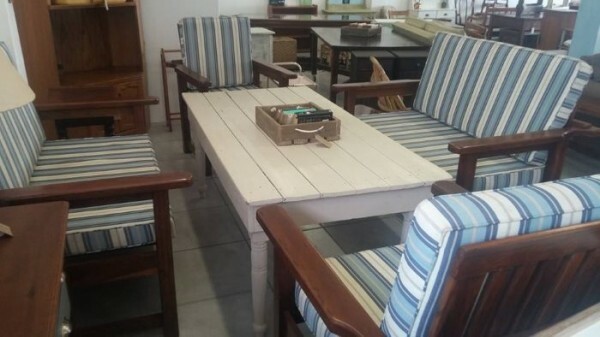 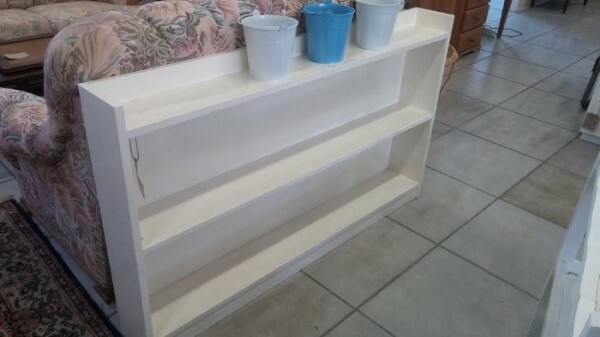 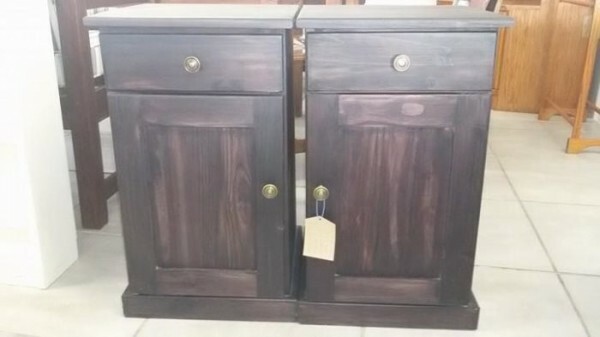 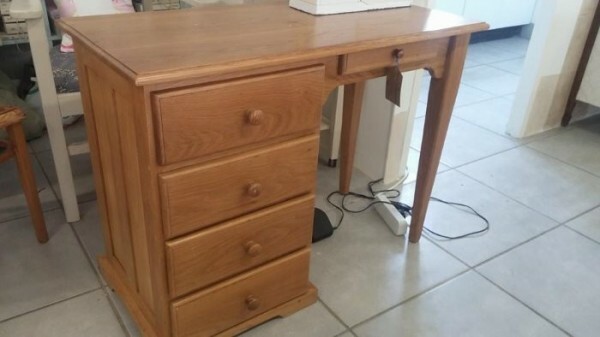 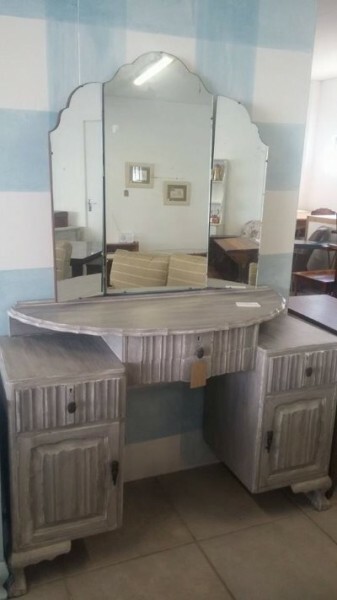 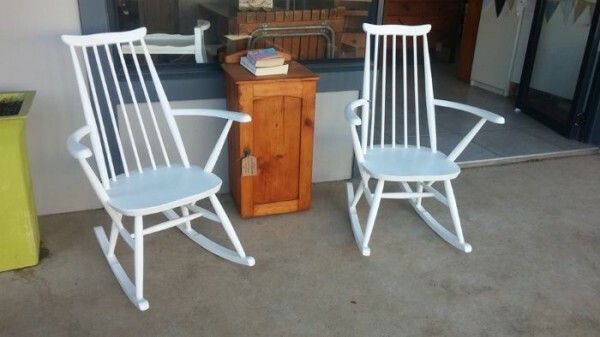 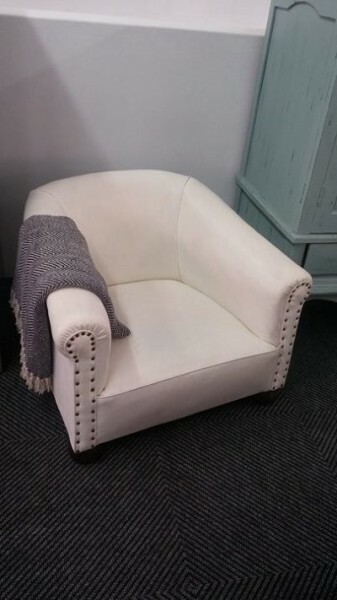 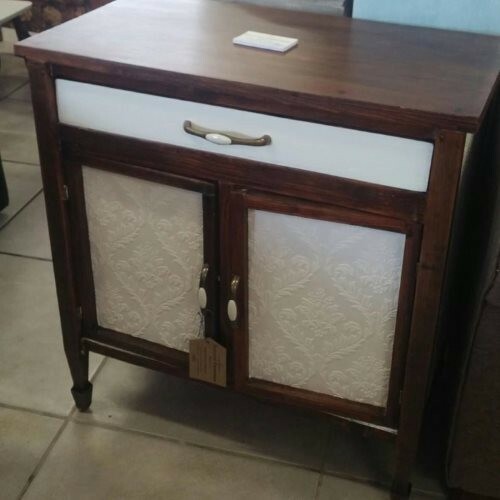 We buy select second-hand furniture from the public and we also offer paint techniques and restoration to your 'old' furniture. 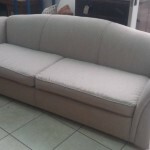 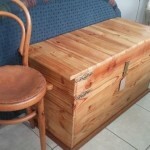 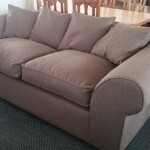 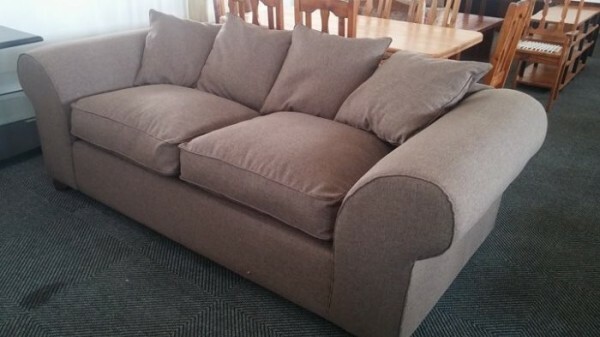 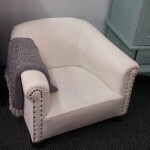 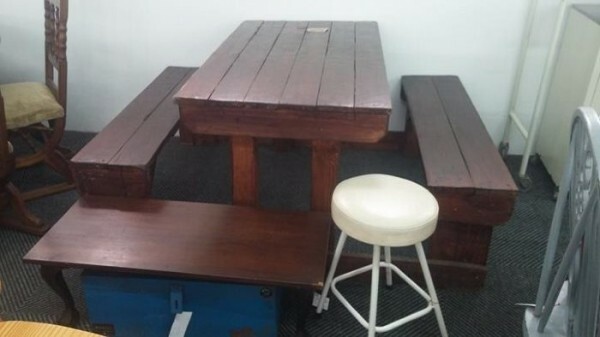 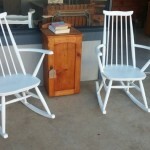 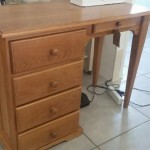 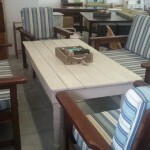 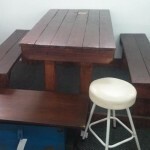 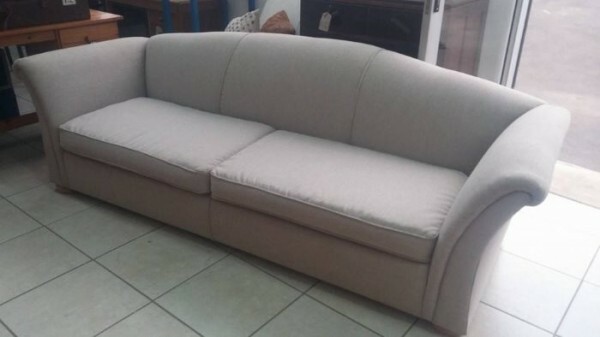 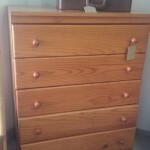 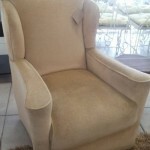 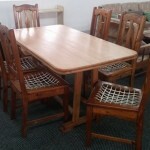 Use the contact form to send Reloved Furniture a quotation.